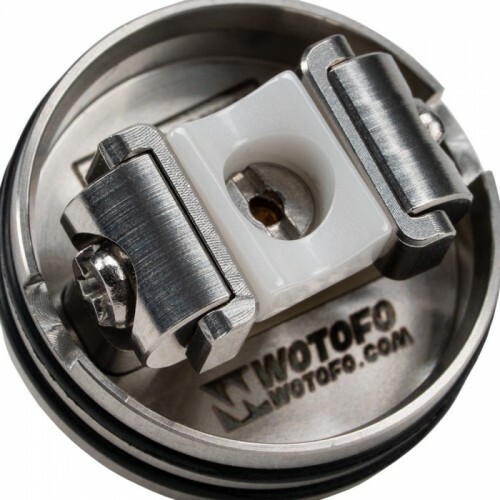 Introducing the Profile RDA by Wotofo..... Designed by Wofoto and Mrjustright1. 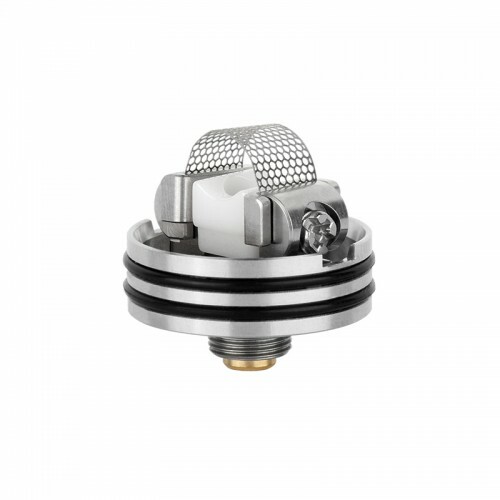 This is a real game changer in terms of RDA's and from the very first look it's clear to see why. 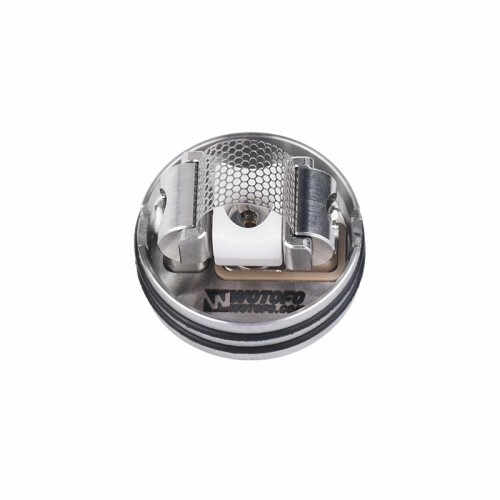 Mesh coils are widely regarded as THE very best way to get maximum flavour from your eliquids. 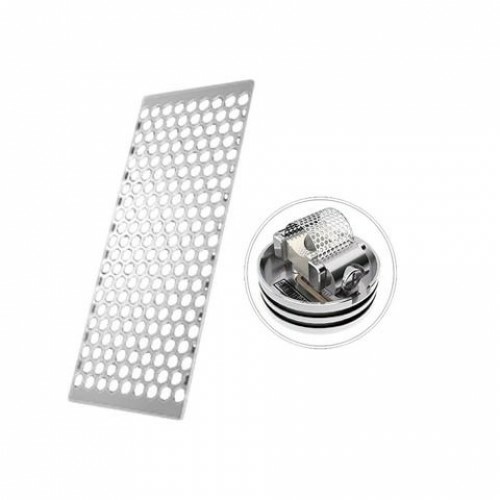 The increased surface area and lower heat stress produced by the innovative "mesh strip" in the Profile RDA means you will get every single different note from your eliquid and you'll even experience layers in your flavour that you never knew were there. 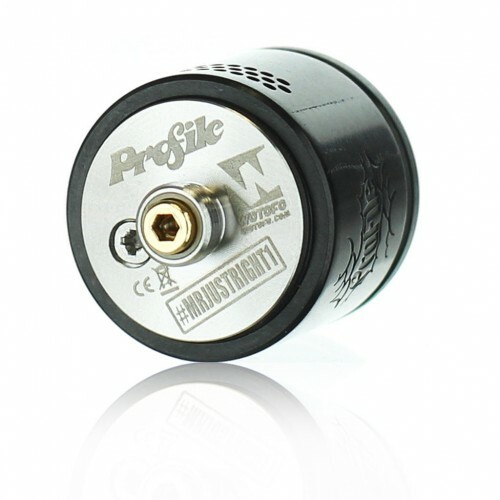 Vandy Vape Pulse 80W BF Squonk ModAvailable online or collect from our Birmingham U.K. E-Cig StoreTh.. 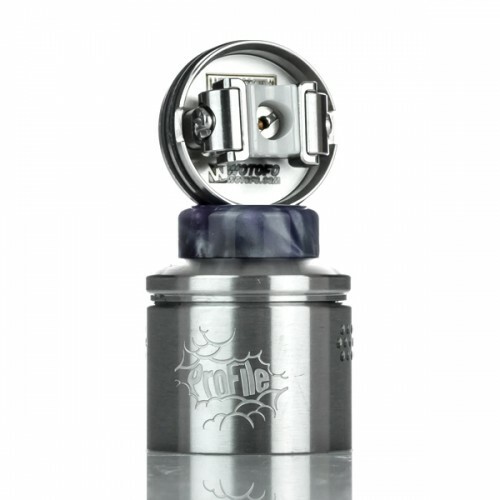 The Pulse X Kit by Vandy VapeOrder Online or Collect from our Birmingham UK Ecig Store**INCLUDES FRE.. 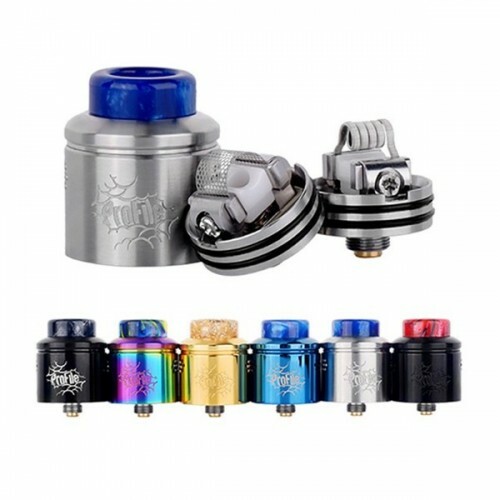 The Rage 155W Squonk Mod by OhmBoy x Desire DesignOrder online or collect from our Birmingham UK Eci..
Pulse Dual 18650 Kit by Vandy Vape**IN STOCK**The Smallest Dual Battery Squonk ModThe Pulse Dual 186..